You are probably putting more thought into this than they did. Or the fact you are claiming a 2018 beer is intended as a distraction from a 2015 lawsuit? >But here's why I think Daniel is more of a pawn than a player... >I have found NO relation to White House Correspondent Jim Acosta. Wow. You are probably putting more thought into this than they did. 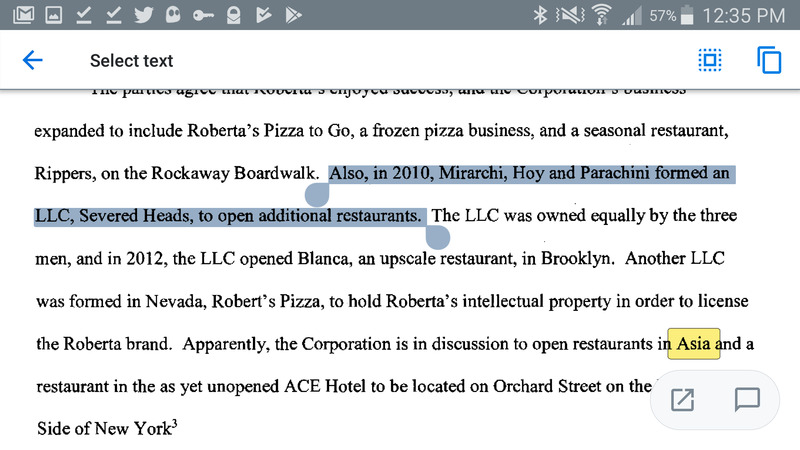 As for mocking Pizzagate research, isn't this a better example of it >Strange Coincedence? To make this even stranger, and this might be a TOTAL COINCEDENCE, but just last week a Long Island man was arrested in Japan after police find a severed head of a missing woman in his suitcase... Or the fact you are claiming a 2018 beer is intended as a distraction from a 2015 lawsuit?